While 2016 has been anything but a normal year for the Metro Vancouver housing market, supply and demand totals have returned to more historically normal levels over the last few months. Demand, relative to supply, for detached homes is lower right now than demand for townhomes and apartments. 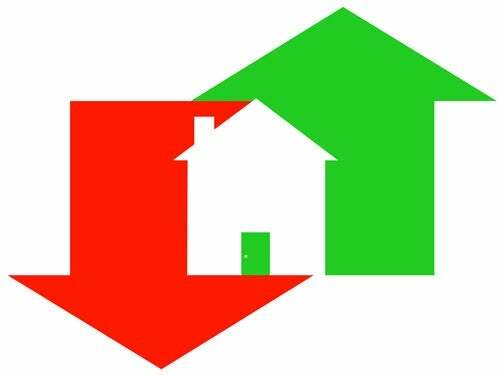 This is causing prices to remain stable, or flat, for townhomes and apartments, while detached homes are seeing modest month-over-moth declines.